This year’s edition of the Rockwell Automtion TechED event for the South Pacific region – the premium training, education and networking event – will be held in Australia on 28-30 July at the Melbourne Convention Centre. This three-day event – formerly known as RSTechED – is designed to inspire, educate and innovate attendees while showcasing the latest technologies to help improve machine performance, optimise facilities and empower The Connected Enterprise. With technology advancing at a rapid rate, it is essential for businesses to keep up with the latest technology trends to stay a step ahead of their competitors. 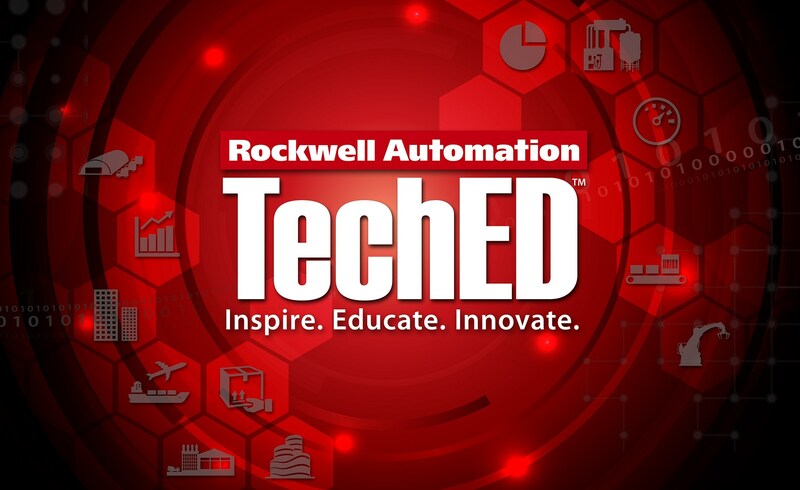 Dean Tresidder, software product manager at Rockwell Automation, says TechED will demonstrate how adopting new technologies can help businesses become more productive and more profitable. “Capital outlay budgets for new machinery are decreasing so our customers need to use software to optimise their plants- essentially they are required to ‘do more with less’ so they can remain competitive in the current market,” he says. The Rockwell Automation TechED event provides hands-on labs, technical sessions and discussion forums. With the latest Rockwell Automation products and technology solutions on display, participants will gain an in-depth understanding of how the Integrated Architecture is information-enabling global companies. The event will allow attendees to experience the Rockwell Automation Software Suite with more than 30 different lab and discussion sessions using current products as well as new and upcoming product releases. It will also provide them with the opportunity to network with peers from around the world while working on the latest technology for improving manufacturing and production.